As a huge fan of fashion, I am always curious to find out clothing inspiration. Today, I visited the exhibition dedicated to Spanish costumes, in Maison de Victor Hugo, place des Vosges. I found out that the famous French writer was a great, if not the greatest, lover of Spain. 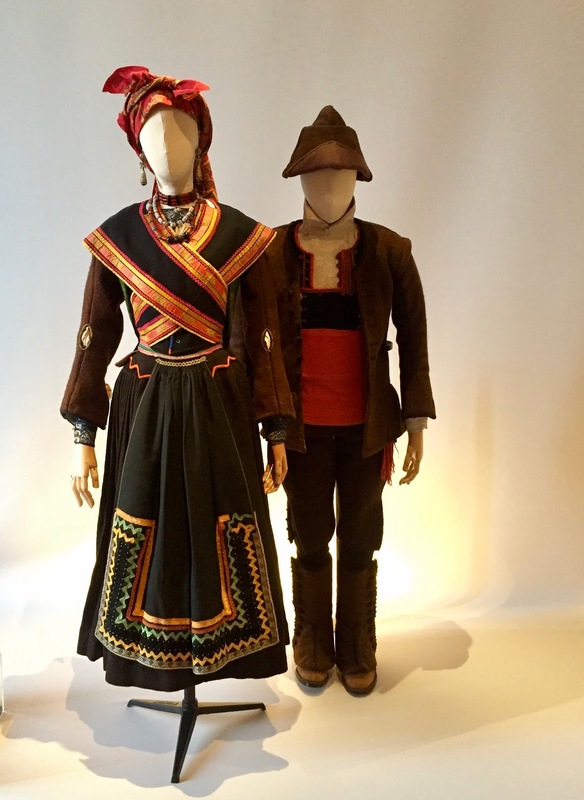 The installation shows a remarkable selection of traditional Spanish costumes borrowed from the collections of the Museo del Trade, the Museum of Costume and Ethnological Heritage in Madrid. 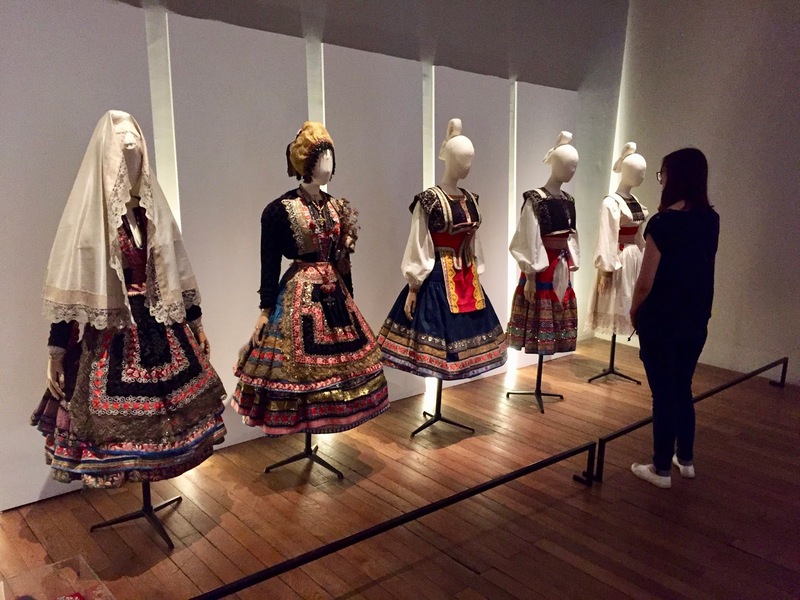 It's been organized with the help of Galliera fashion museum, which is hosting a Spanish season. 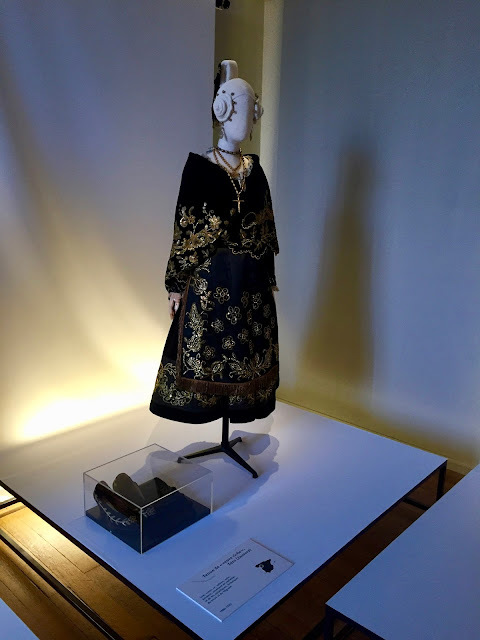 I already had the chance to see the exhibition about Balenciaga and I am looking forward to seeing the first Paris retrospective of work by Mariano Fortuny, at Galliera museum, starting October 4th. 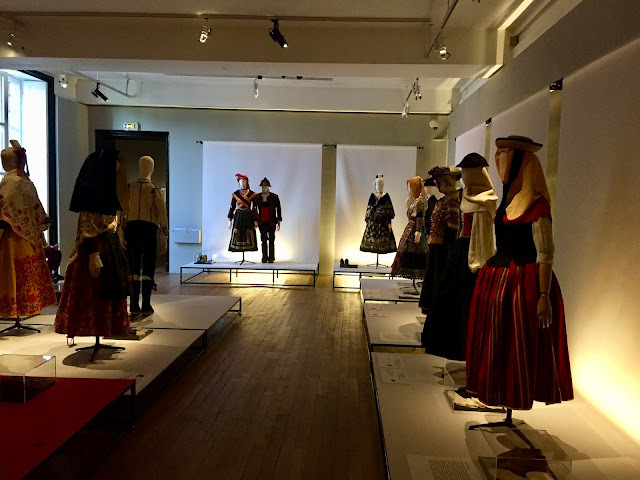 As far as the exhibition at Maison Victor Hugo is concerned, even though it's quite small (about 40 costumes are presented), I liked it very much. I was surprised to see how much details there were on the costumes. The materials, the embroidery, the colors, everything was interesting, especially knowing that the pieces were elaborated between the end of the 18th century and the beginning of the 20th! And as a photo fan, I enjoyed very much the photographs by José Ortiz Echagüe (1886-1980) showing landscape, monuments, local inhabitants and their rituals. 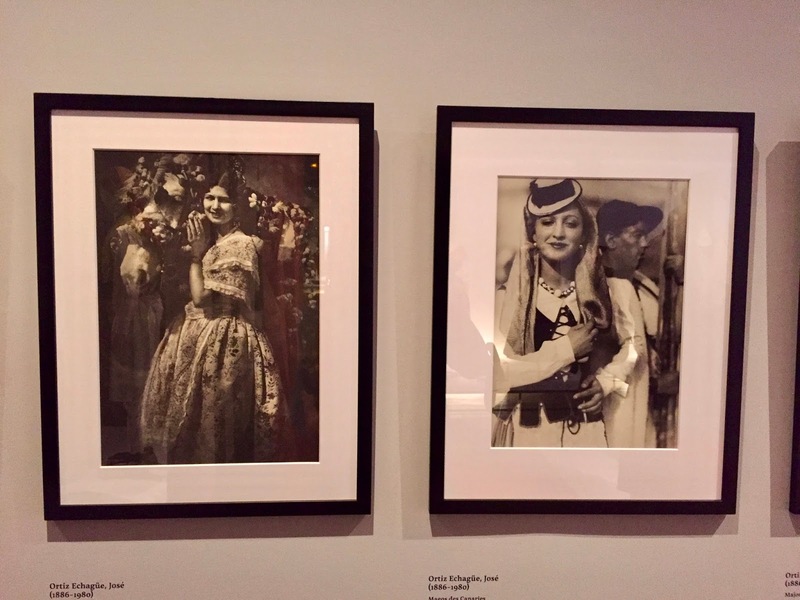 It was a great idea to mix the two: the costumes and the pictures.